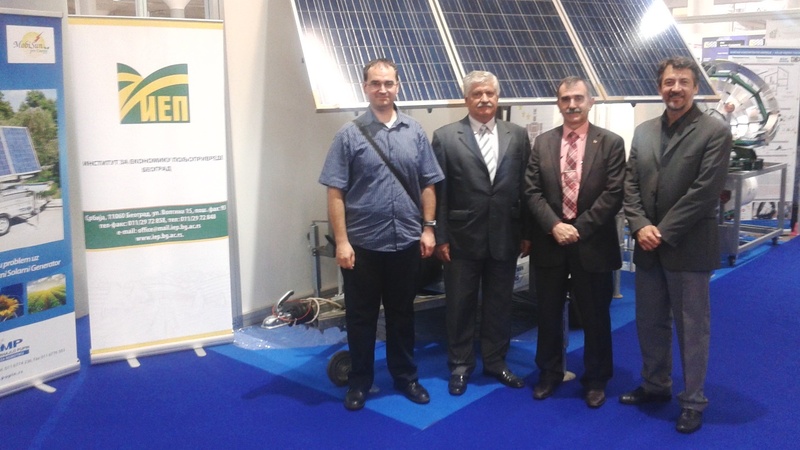 At the 59th International Fair of techniques and technical achievements (UFI), which was held at the Belgrade Fair from 11.05. to 05.15.2015. , the Institute of Agricultural Economics in cooperation with the Institute Mihajlo Pupin from Belgrade, presented the movable robotic solar electric generator. This device enables the production of electricity using solar energy has great potential use in agricultural production, but also other sectors of the economy. 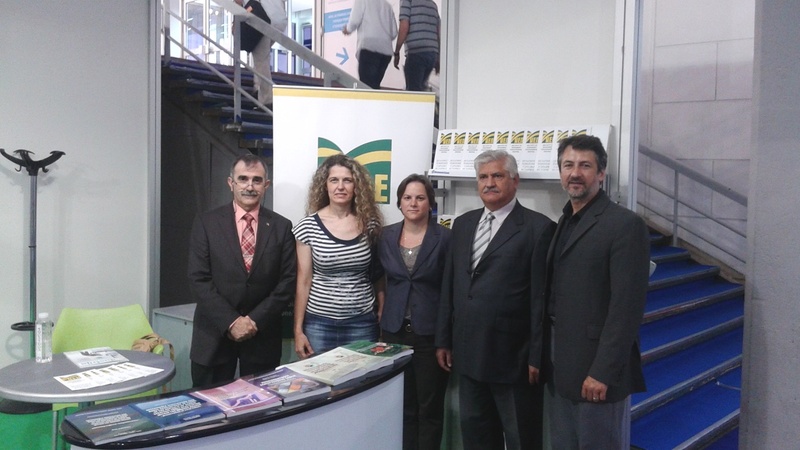 Our stand is, among others, visited by the delegation of the Embassy of Romania (Mr. Stefan Imre and Mr. Zoran Djurkovic).